As part of the series of scientific meetings held by the College of Applied Sciences under the supervision of the Dean of the College of Applied Sciences, Dr. Hatim bin Muhammad Al-Tas, the college hosted Prof. Zain bin Hassan Yamani, a faculty member in the Department of Physics and the Director of the Center of Research Excellence in Nanotechnology at King Fahd University of Petroleum and Minerals. The meeting took place on Wednesday 8 Jumada Al-Thani 1440 A.H. The program included a visit to the Department of Physics where he toured the different student laboratories. He then attended a lecture entitled "Development of materials for petroleum and petrochemical applications: Sensitivity Program at King Fahd University of Petroleum and Minerals, as a model." 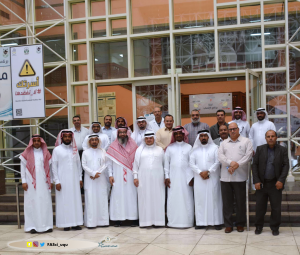 The lecture was also attended by a number of staff members from the College of Applied sciences and those interested in such scientific meetings. The meeting started with a welcome speech by the Vice Dean of the College of Applied Sciences for Postgraduate Studies and Scientific Research, Prof. Basem bin Hussein Asghar, which included a brief summary of his history and research interests, including being awarded the King Abdulaziz First Class Medal in 2006 A.C., and the Custodian of the Two Holy Mosques Prize for Inventors in 2017 A.C.
After that, the meeting started and discussed the idea of establishing a center of excellence in 1428 A.H., which outlined the excellence of his research in the area of applications related to petroleum and petrochemical industries. After that, Prof. Zain provided several examples related to the center's research to develop nanomaterials in the area of sensitization to chemicals, such as the manufacture of materials that sense the existence of water in oil reservoirs where the pores may not exceed 700 nanometers. This led the center to produce photochemical granules coated with silicon oxide sheets and other products that increase the size of these nanogranules to about 50 nanometers. They are attracted to oil and water. These granules also have the ability to detect water-to-oil access areas in oil reservoirs. 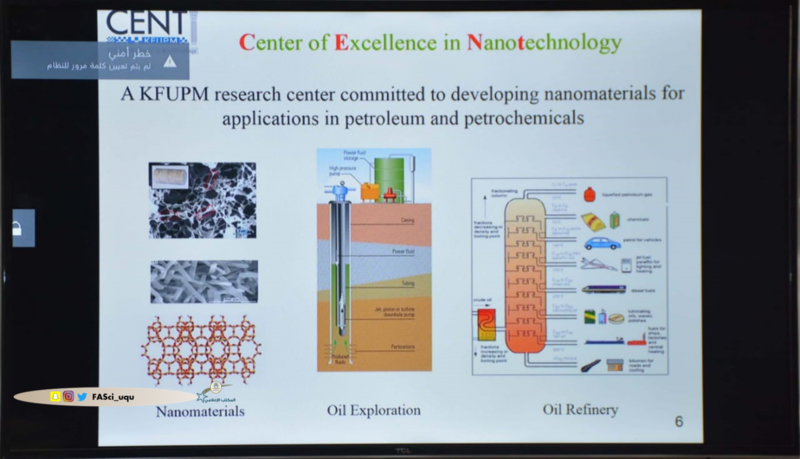 Prof. Yamani provided other examples of the center's activities in the area of sensitivity of pollutant gases in air or water and presented a list of over 33 scientific research projects published in outstanding international journals. 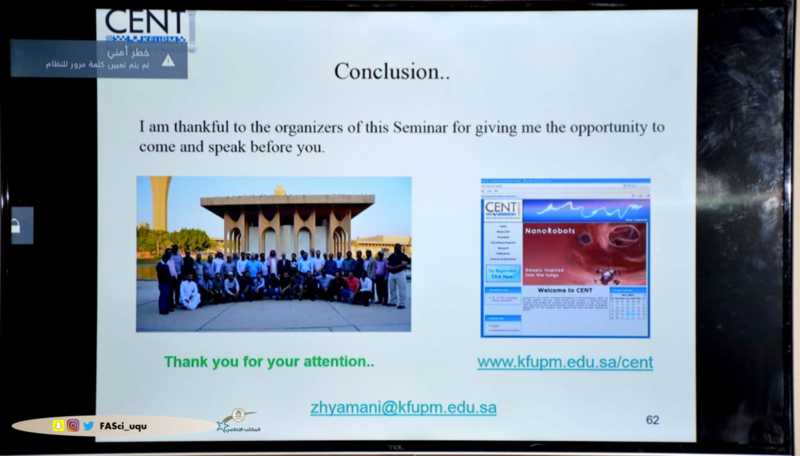 Concluding his speech, Prof. Zain confirmed that research collaboration and increasing the efficiency of research performance was in the national interest. 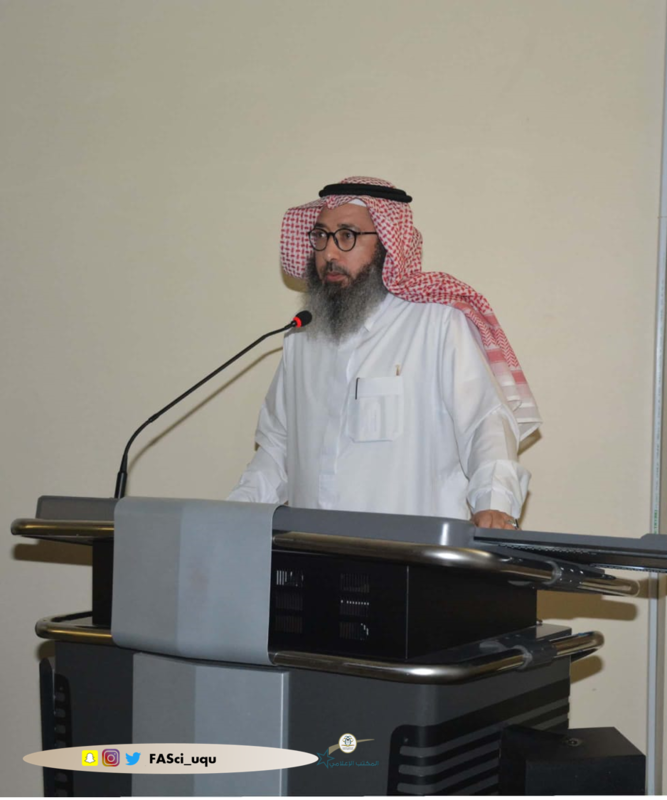 The meeting was followed by a scientific discussion between the audience and Prof. Zain on this topic. 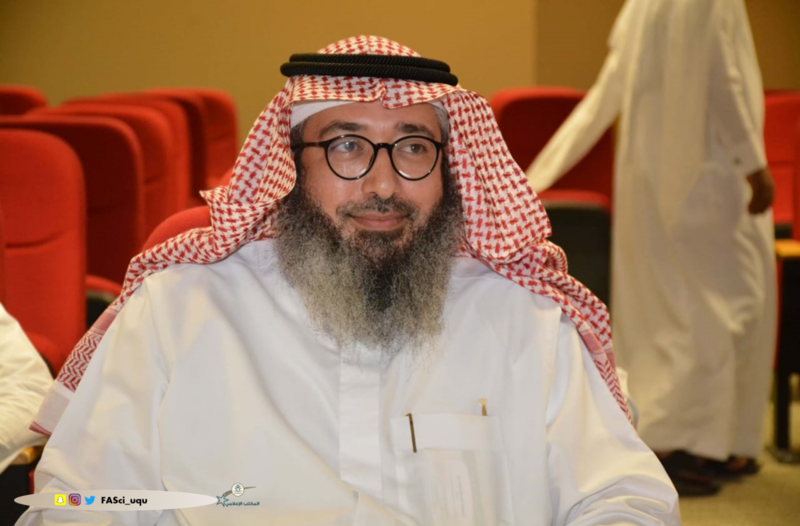 Wrapping up the scientific meeting, the Dean of the College of Applied Sciences, Dr. Hatim Al-Tas, honored Prof. Zain and presented him with an appreciation shield for his participation in this meeting.